Easy to setup. No wiring required. No hub required. Simply add emberlight to any light bulb and it’s installed. Our mobile app steps you through the simple WiFi connection. Easy to use. 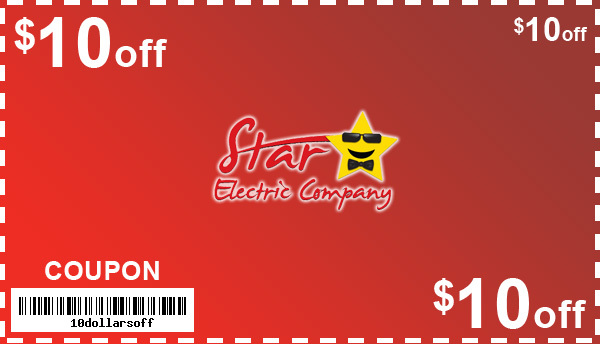 Once installed,our free app gives you on, off, and dim control of your lights through your smartphone. Easy to understand. 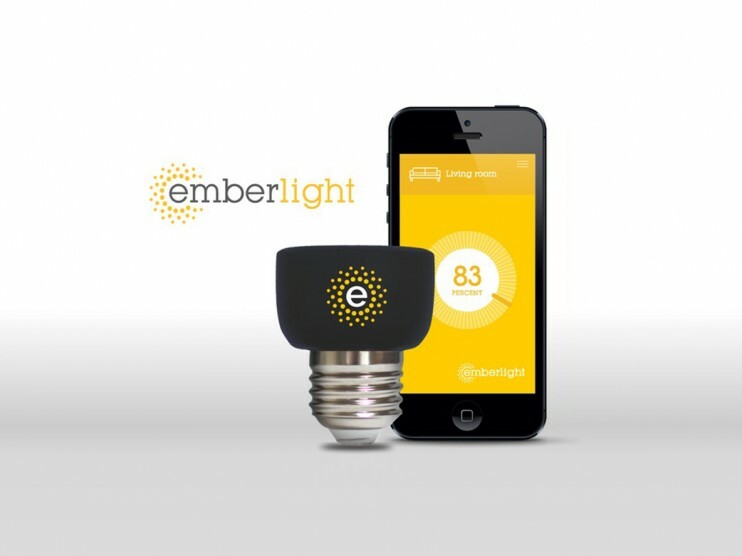 emberlight uses the light bulbs and sockets you already own. Understands proximity. emberlight can turn your lights on and off automatically without taking your phone out of your pocket. Understands scale. Add emberlight to your home at your own pace. Since there is no hub or pro installation required, you can start small without worry and add additional units later. Understands mobility. emberlight can move with you when you go to a new apartment or home. emberlight also decouples the evolving technology of light bulbs from the ability to control your lights giving you the ability to use any bulb. Values safety. Whether you’re away on vacation or you return home by yourself, emberlight understands safety. We can turn your lights on remotely or respond to your location as it relates to your house so that you return to a warmly lit home. Values automation. Set up presets with emberlight and enhance the time you spend at home. Quickly enjoy presets like dinner party or movie night. Values saving. Emberlight can slightly dim your lights so that you don’t notice a difference but the power grid does. We’ve been prototyping for almost a year now, and we are close to being able to do our first production run. We’ve built a team based on diverse expertise, experience, and passion. We want you to share in emberlight’s vision to bring simple and versatile smart lighting to every home. We know competitors exist in the lighting space. Big guys. Ok, let’s rephrase that… REALLY big guys. But thats OK, because we’re taking a different approach. As a startup, we have the ability to build a product from the ground up without legacy bias. We decided that we don’t need to push the mainstream connected LED product like everyone else and can build something more flexible that works for everyone. People say “hardware is hard,” and it should be left to the big boys. Well, at emberlight we put together a team of Silicon Valley hardware veterans with Silicon Valley software engineers and designers to tackle hard things. We’ve all cut our teeth for the past 10-20 years at top tech firms but now we’ve come together to change the way all of us interact with our home. Passion, talent, and possibility is heating up with emberlight, and we’d love for you to be a part of it. In return for your support, you’ll be the first to get a product from an accomplished team who is working to better your world, the first to be a part of a product produced by people who just happen to believe in the possibility of design+engineering+you. Let your lights work for you so you can spend time on what’s really important. Let emberlight get the lights, you focus on shining. Great news: Dragon Innovation has done a review of our project and has pre-qualified that we’re a team that knows our stuff and that we have a manufacturable product.